We also know that these changes are welcomed quickly into our personal lives but they take much longer to be implemented on the industrial and OEM equipment level. Several of my customers were among the first to upgrade from flip phone to iPhone and now they buzz around with iPads but they’re slow to implement new technology on their machine controls. I suppose I know why this is: fear and expense. It’s one thing to go wireless at home, for instance, when you’re browsing blogs and news sites. It’s another thing to risk machine malfunction or shutdown. It’s also cheap to get equipment at Best Buy for your home but industrial versions of the gadgets can cost 10 or 20 times as much as the retail equivalents. Don’t tune out on me here. This really is simple. This is not some elaborate SCADA system that would be costly to implement and a nightmare to maintain. This is simply a matter of using a product called Instant HMI to create your project (tag database, screen objects, etc.) and then deploying the project on some local machine that can be accessed via the internet. Any device with a web browser can then access your HMI project to monitor and control your equipment. Just use the browser on any laptop PC, Smartphone (iPhone, Blackberry, Android, Windows Mobile), iPad, etc. 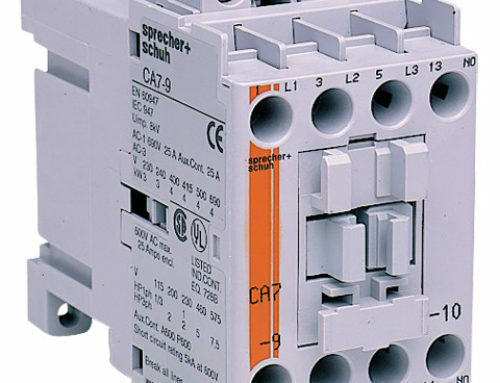 to establish a secure connection with your PLC using GoToMyHMI. Putting your HMI in the Cloud is simple, secure and fast. Be sure to check out the links provided for more thorough information. Today, my goal is to let you know what you can do and how easily it can be done. I would recommend you go here to read an article that was recently published on the topic. Don’t hesitate to contact us. We can explain it to you over the phone in an understandable way. We can even set up a live demo with you where you can control lights and other equipment remotely. Sometimes these “cloud concepts” sink in better when you can see what’s happening with your own eyes. We can put all the existing HMIs in your plant in the cloud. We can help you design your OEM equipment to be cloud-compatible so that your customers can monitor and control it from anywhere. We can design and develop a brand new control system for you that utilizes this cutting-edge technology. All of this gives you access to your equipment from anywhere, anytime over any device with a web browser. If you currently use our Unitronics PLCs you can easily implement Instant HMI and GoToMyHMI with any Vision-series controller. The drivers are available. 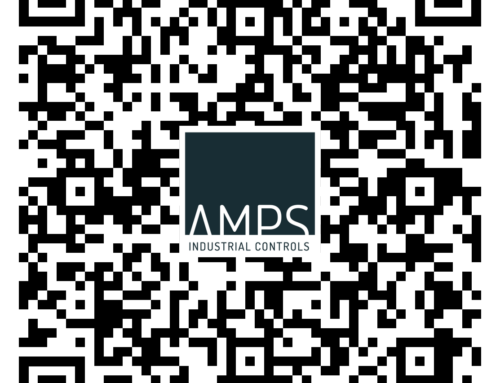 AMPS Industrial Controls would be happy to take care of the programming for you on any Unitronics system. The V130, V350, V570 and V1040 PLCs from Unitronics are already heavy on communications features so coupling them with GoToMyHMI in the cloud would give you a very powerful control system at an unbelievable price. Instant HMI is a runtime license product. Two options are available depending on how many tags you. GoToMyHMI is a subscription product. Purchase a subscription plan that meets your needs and log in from anywhere in the world.